Excellent. Now onwards to room scale VR, then. 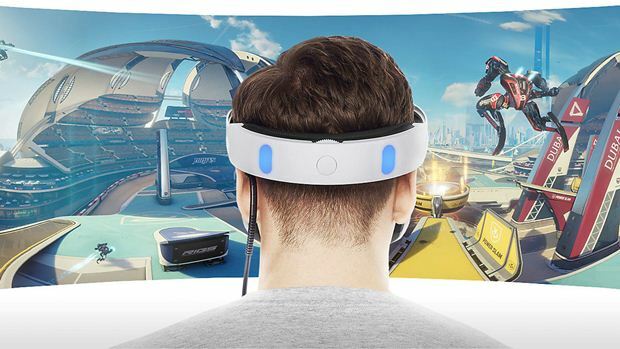 Sony’s PlayStation VR is almost out – it will be launching on October 13 – and with its low entry cost, as well as the lack of a requirement for a high end PC, it seems to be VR’s best bet to break into the mainstream so far. That said, the low cost for the PlayStation VR definitely comes with some concessions and compromises- no one, I hope, expects Sony to deliver for PSVR the kind of VR experience that HTC and Valve do with the Vive for double the cost. But whatever the compromises made might be, Sony will try to work on them in the future, it sounds like. In an interview with Japanese outlet Gigazine, Masayasu Ito, who is Sony’s head of engineering, expressed a desire to improve the PSVR’s performance and lower its cost over time- possibly with future iterations of the headset? It certainly sounds sensible enough- and who knows, with the PlayStation VR 2 or 3, it ay even be possible to deliver the kind of room scale VR experiences that Valve and HTC can do right now with the HTC Vive, albeit for much prohibitively higher prices.